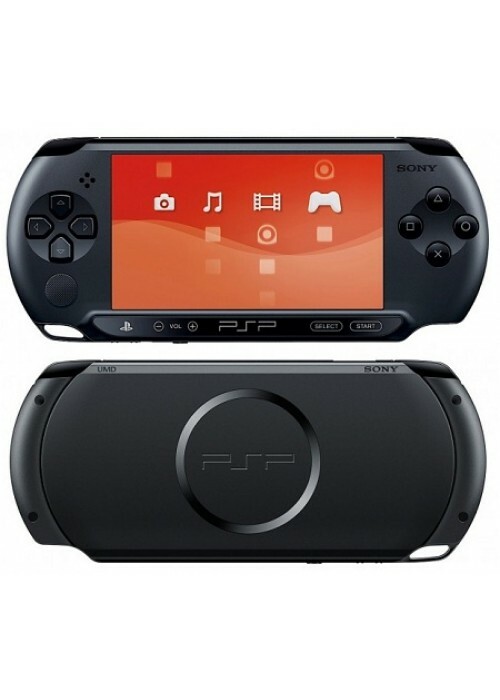 The PSP format offers great value gaming on the go. 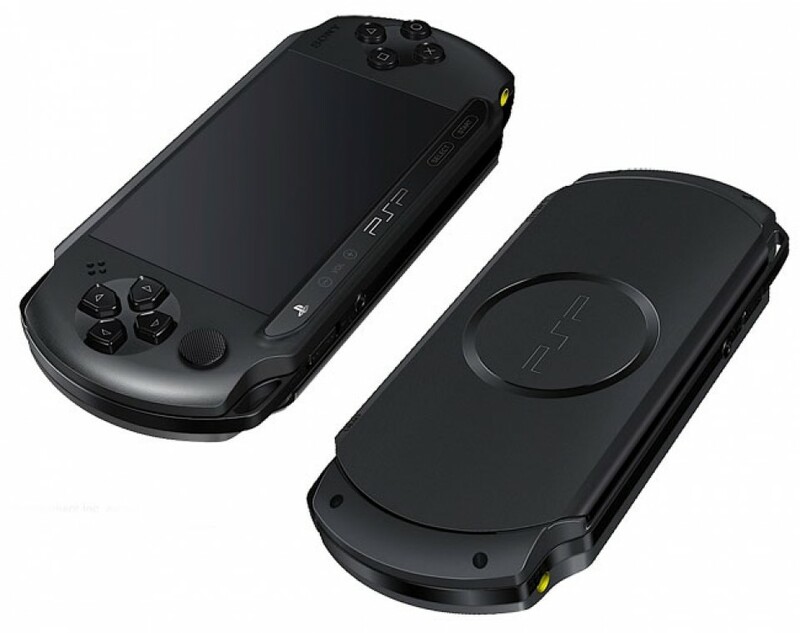 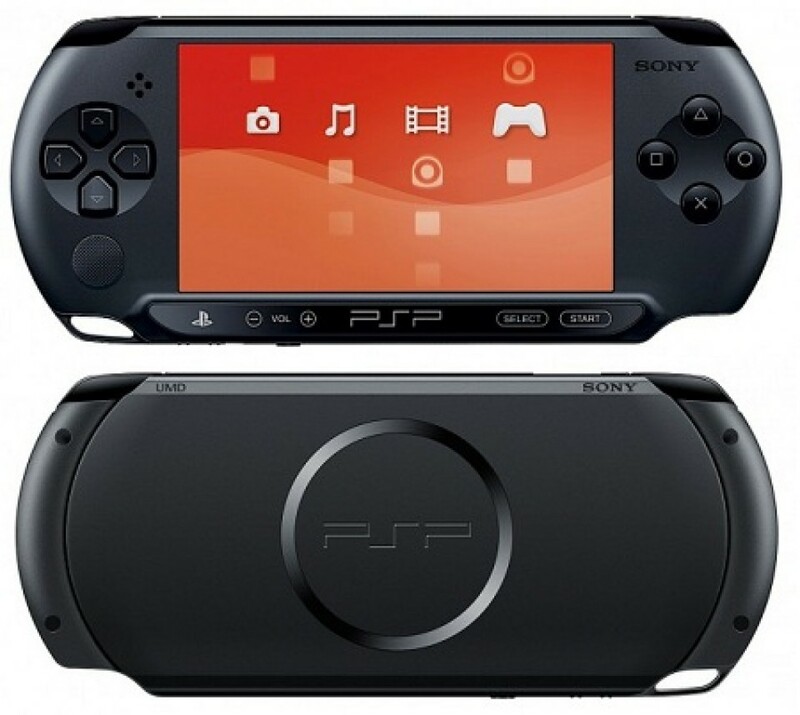 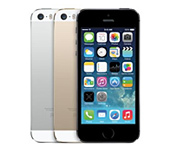 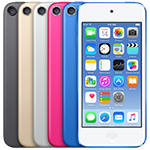 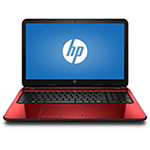 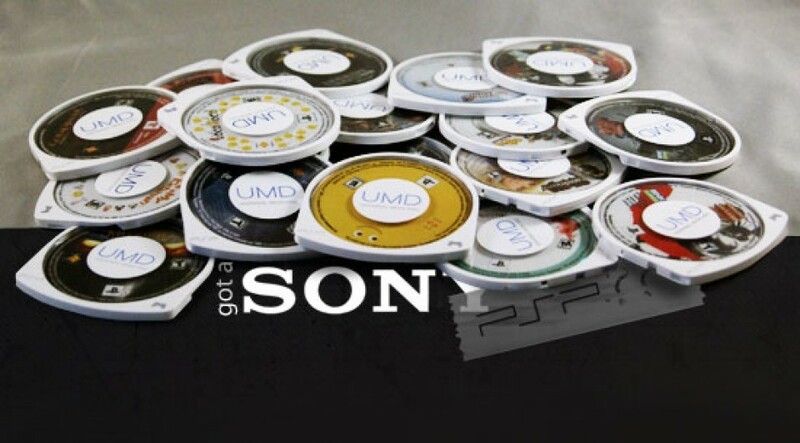 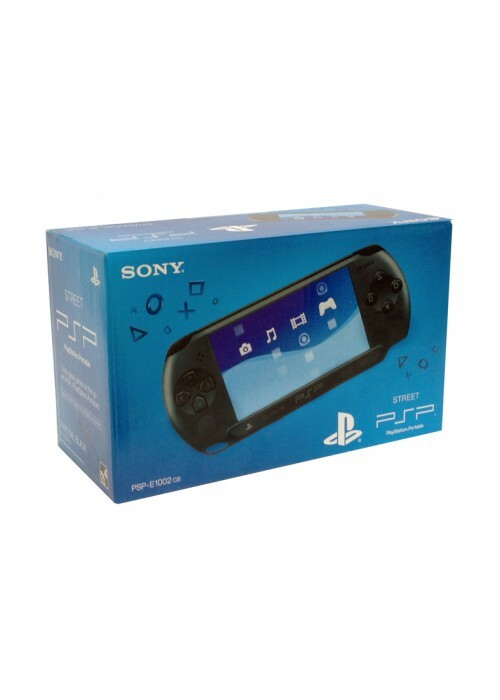 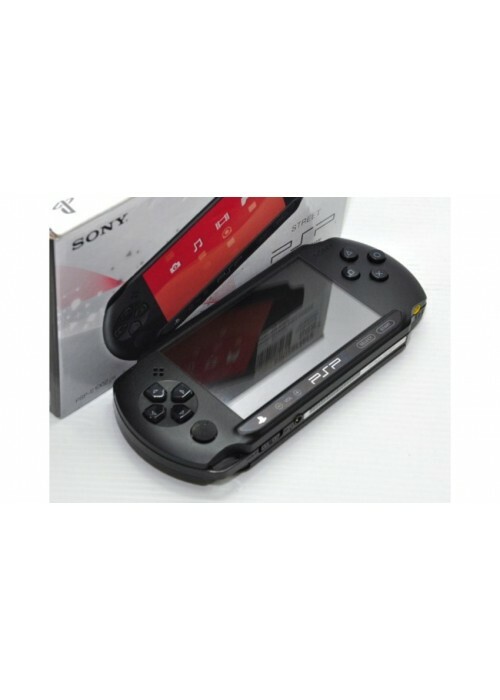 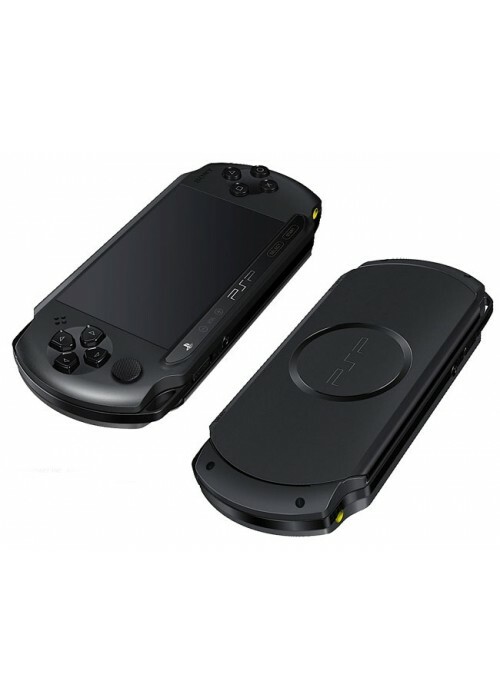 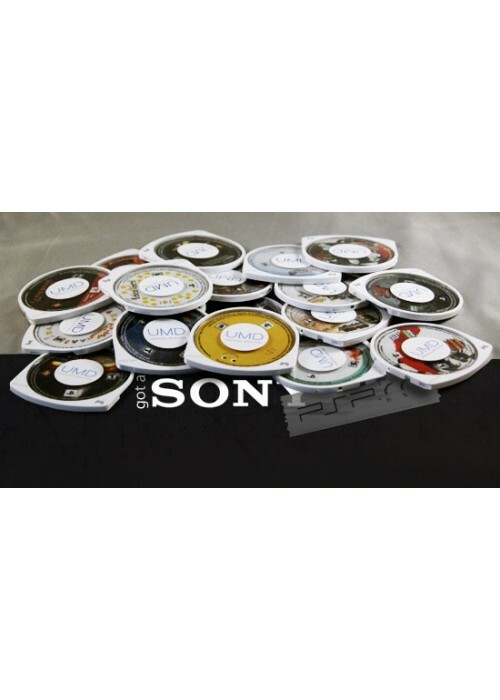 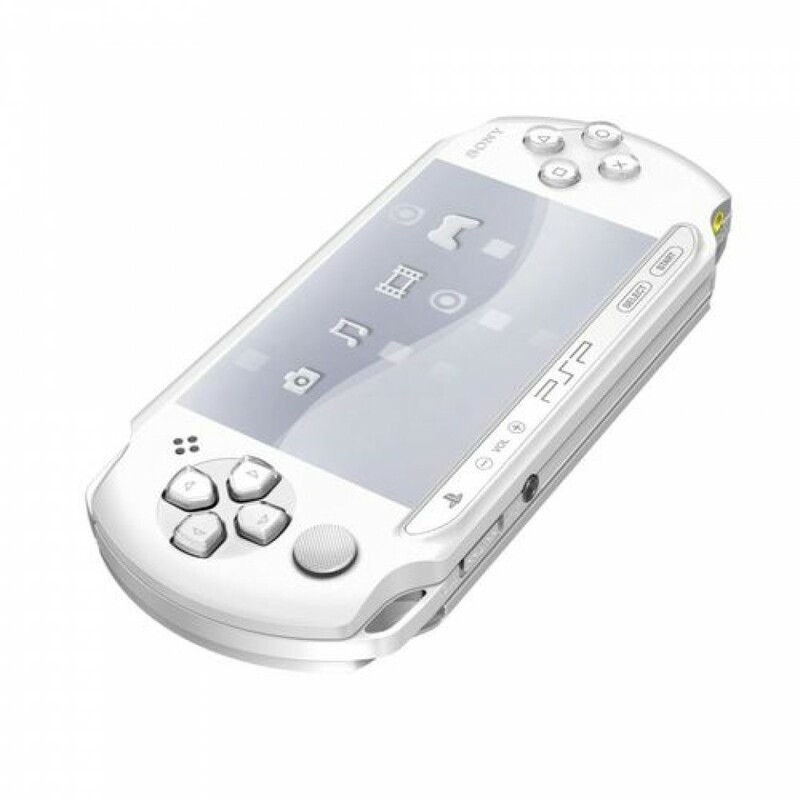 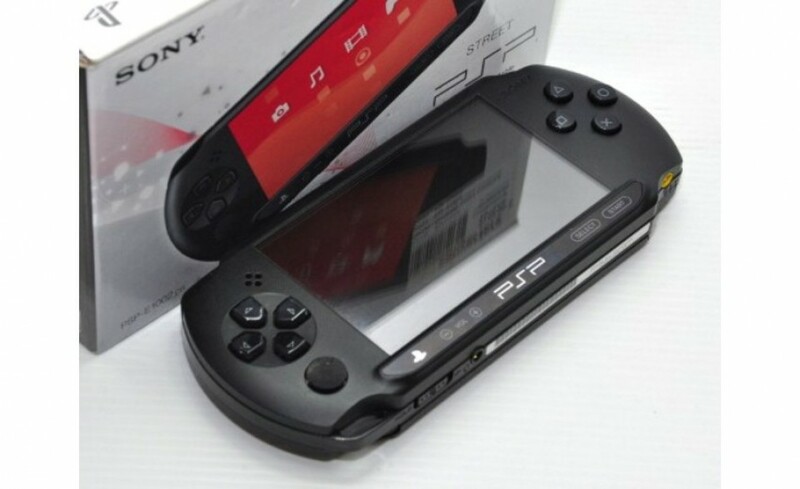 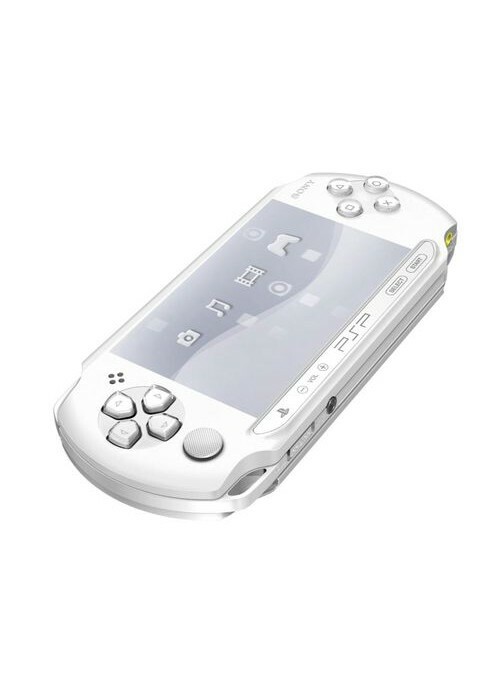 The PSP system is designed to offer a high quality gaming experience at a great value price. 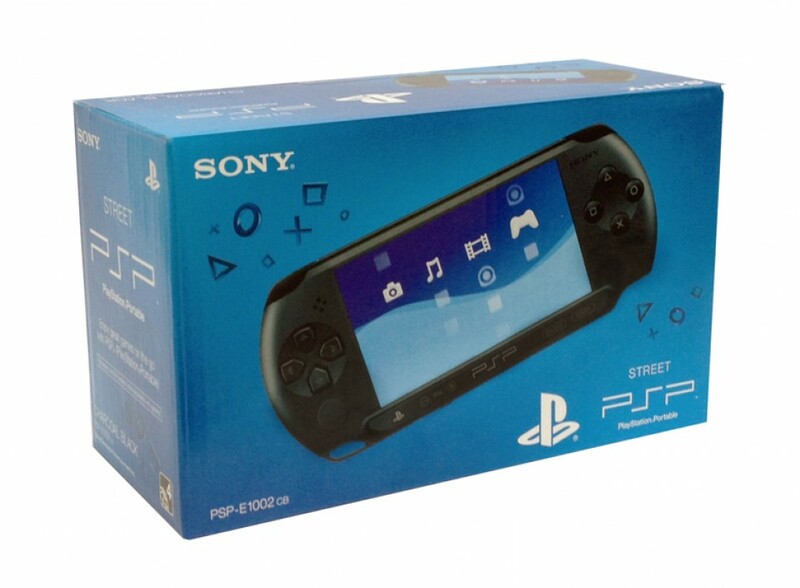 The perfect gift, the new PSP system will benefit from a growing list of PSP Essentials as more must-have, amazing value games join the range year round too.